Despite promises to serve a full term as prime minister of Israel’s 34th government, just days before New Year’s, Benjamin Netanyahu did what is pretty typical for the country’s political system: dissolving the Knesset (Israel’s parliament) and calling a snap election. The vote, set for April 9, is unlikely to bring significant changes since Netanyahu’s Likud party is the favorite to win. However, the results of an investigation into corruption allegations against the prime minister might shuffle the cards. In the past few months, Netanyahu has been facing some hardships in his government. 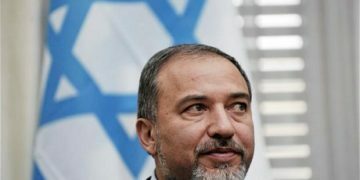 Mid-November, after a few days of escalating conflict with Hamas, Defense Minister Avigdor Lieberman resigned in a protest over the ceasefire in Gaza, calling it a “surrender to terrorism.” His Yisrael Beiteinu party left the coalition, leaving Netanyahu with a narrow two-seat majority in parliament. At the time, Netanyahu argued that it would be “irresponsible” to organize new elections. Hadn’t Netanyahu dissolved the Knesset, he would have soon faced another crisis since the cracking coalition is unlikely to have unanimously agreed to pass the ultra-Orthodox enlistment into the Israeli army law, introduced in 2014. Precisely this government amended this law in 2015 and canceled all provisions for sanctions. Nevertheless, the High Court of Justice ruled that granting most yeshiva (Orthodox Jewish college) students exemptions from conscription was unconstitutional, and with several extensions gave the government until January 14 to pass this law. A new crisis within the coalition was inevitable since one of the ruling ultra-Orthodox parties had threatened to leave the government if the law would pass. The main reason for the snap election is not disagreements in the coalition but rather Netanyahu’s indictment case. 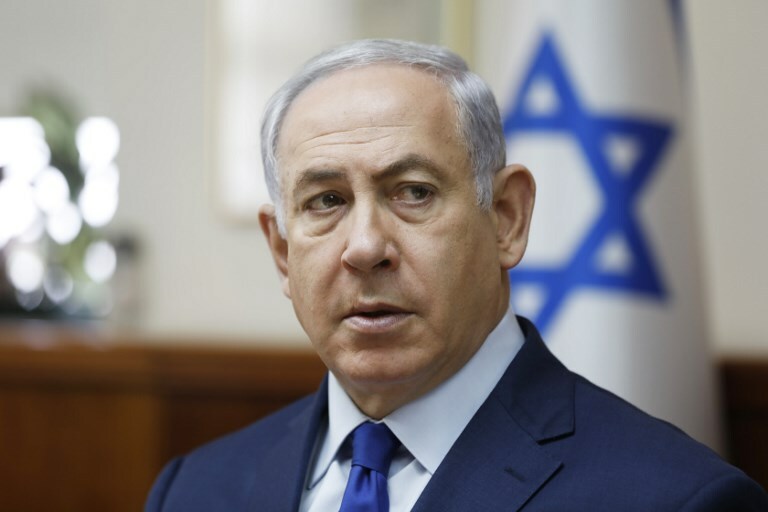 In mid-December, Israeli media reported that the state prosecutor recommended the attorney general to charge Netanyahu for bribery in three separate cases. If Netanyahu had the goal (and he certainly had) to win the next election and stay in power, he perfectly knew that it was better to do so before he faced criminal charges. A recent poll by The Jerusalem Post shows that around 51 percent of Israelis would like the prime minister to resign if the attorney general decides to indict him before the election. Earlier, Netanyahu’s Likud party warned that if the attorney general would announce his decision before the snap election, he would be attacked for interfering in the democratic political process. It is to be seen if the attorney general will give in to the pressure. 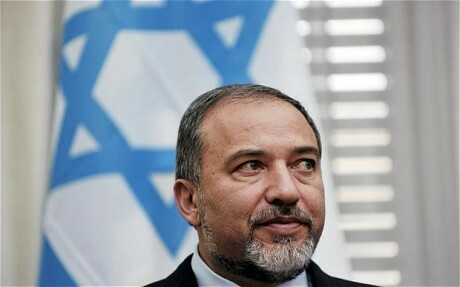 Israeli media already reported that the decision is expected to be announced before the elections, sometime in February. Even in the shadow of the corruption scandals and polls suggesting that over half of Israelis do not want Netanyahu to carry on as their prime minister, early predictions show that the Likud party will most certainly win the election. If these predictions become a reality and Netanyahu succeeds to form a government, it would be his fourth consecutive term (and fifth overall). It would make him the longest-serving prime minister since David Ben-Gurion. Despite the corruption investigation, Netanyahu has remained incredibly popular in Israel. Many Israelis believe that only Netanyahu can protect them from Iran or terrorist attacks from Gaza. Netanyahu plays this “security card” whenever he gets the chance. For instance, during the 2015 election, he said that Israelis risk getting prime ministers “who completely prostrate themselves to any pressure,” indicating that if Israelis voted for left parties, they would seriously jeopardize their own security. Netanyahu has proven to be a tough and strong leader, not only when it comes to foreign policy or security, but also regarding the economy. Israel’s economic growth is stable, unemployment is low, and the country welcomed a record number of tourists last year. Not many Israelis want to risk their social welfare. Who Else if Not Netanyahu? It is not the only reason why Netanyahu, despite all the circumstances against him, remains popular: Israelis do not see an alternative. The strongest counterweight to Likud in the upcoming election could have been a united bloc of center-left parties. However, it looks that the center-left has lost its chance even to get close to Netanyahu’s party. The Zionist Union, a center-left political alliance that with 24 seats formed Israel’s official opposition, announced earlier this month its split due to the tensions between the leadership. If Netanyahu faces criminal charges before the election, the vote results could be favorable to the two-personality driven centrist parties: Yesh Atid, led by the former TV personality Yair Lapid, and Kulanu, led by the former finance minister Moshe Kahlon. Israeli media speculated that Kahlon’s party can be invited to merge with Likud or at least form a coalition. Despite all the odds, the snap election will probably not bring significant changes with Likud remaining in power. Even if Netanyahu faces charges before the elections (or after), it is very likely that he would not resign but stay in office while on trial. So, another year with Netanyahu?